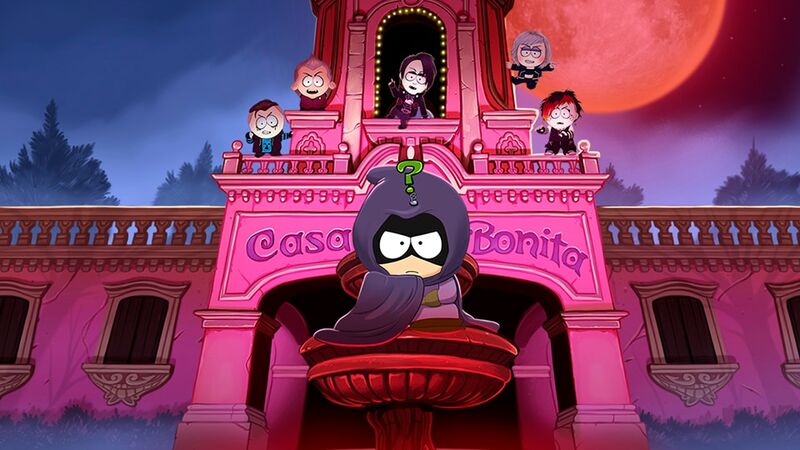 SOUTH PARK™: THE FRACTURED BUT WHOLE™ FROM DUSK TILL CASA BONITA DLC ANNOUNCMENT! 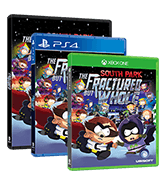 South Park™: The Fractured But Whole™ From Dusk Till Casa Bonita DLC will be available on PlayStation® 4 computer entertainment system, Xbox One and PC on Tuesday, March 20th, 2018. 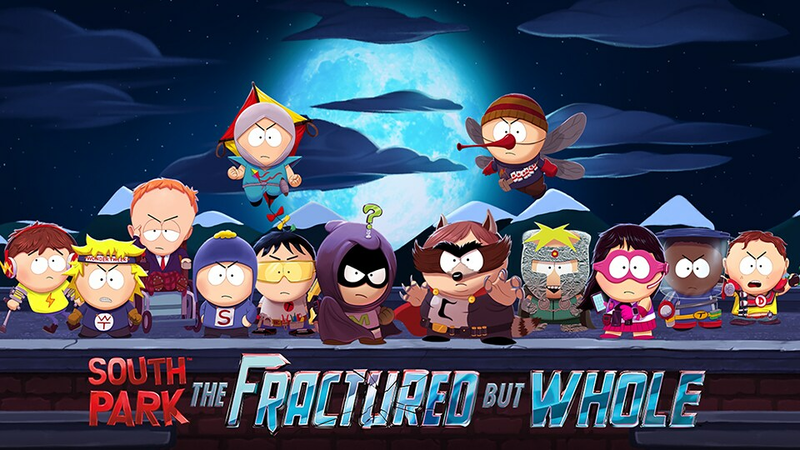 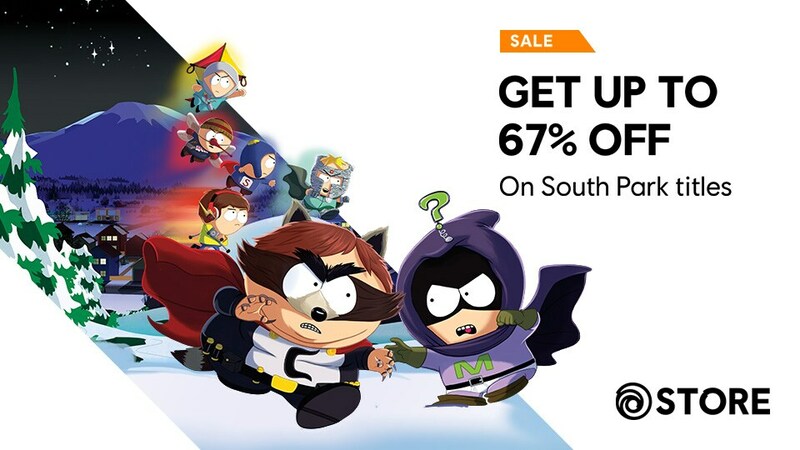 From the creators of South Park, Trey Parker and Matt Stone, and developed by Ubisoft San Francisco, From Dusk Till Casa Bonita DLC adds an all-new story campaign and superhero class to South Park: The Fractured But Whole. 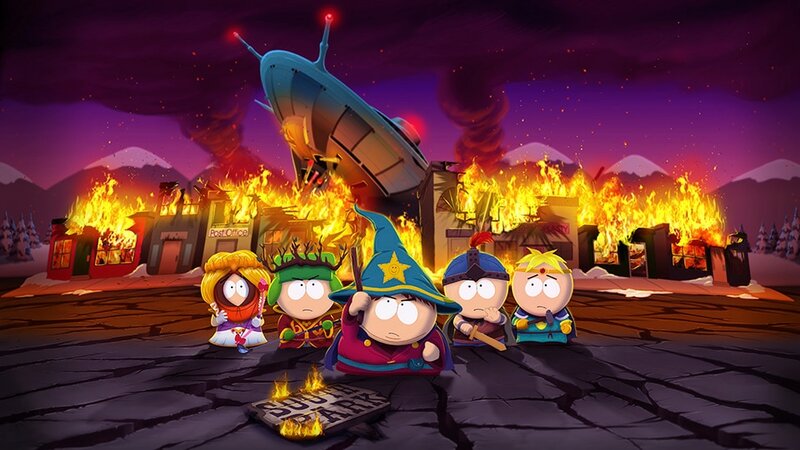 Get the Season Pass here on PS4, Xbox One, PC.